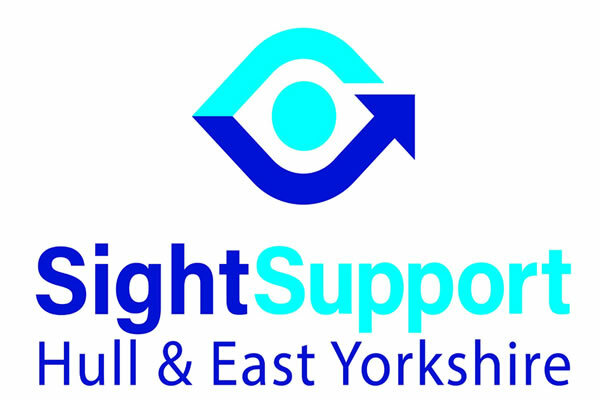 Sight Support has been supporting local people with sight loss since 1864. Finding out you have sight loss can be a scary experience and leave you feeling alone and anxious about the future. However, you are not alone. For over 150 years, Sight Support, formerly HERIB, have been helping people across Hull and East Yorkshire with visual impairments to live full, active and happy lives. They’re here to help you adjust to living with sight loss, and give you the tools you need to live your life the way you want to. For their September newsletter click here and find out when fantastic events they have planned https://mailchi.mp/da0412ee2de5/news-from-your-local-sight-loss-charity-2923533?